Want to get to know a publisher? Click on the original post. It may be the opportunity of a lifetime! NOTE: Comments here are closed. Categories: Reblogs | Tags: #amwriting, authors, authors wanted, guest bloggers wanted, guest blogging, indie authors wanted, publishers, publishing, submissions, writers, writers wanted, writing, writing contests | Permalink. So much for taking time today to get caught up on blogging; this full-time work thing is crazy, isn’t it? I haven’t had a “real” job in sixteen years, and even then, I was running my own business. The last time I worked for someone who wasn’t me was in 1995. I think. Even though I haven’t “worked” in more than 20 years, I have worked. My kids were born in ’94, ’95, and ’00 – one might argue that just being a mom is work. But past that, I push myself to do more. Writing, blogging, and taking courses to improve my skills have kept me on my toes for quite a few years now. What about me is impenetrable? Probably my hard-headedness when it comes to saying anything but, Sure! I can do it! Just pile it all on. My head is as hard as my plate is large. And nothing is going slow me down… until they both overflow that is. So if you see my brains leaking out of my ears, you’ll know I’ve reached my penetration limit. At the rate I’m going, it won’t be long. Categories: Blogging, Blogs, Just Jot it January 2017, Life, Random | Tags: #amwriting, family, inspiration, JusJoJan, WordPress, work, writers, writing, writing prompt | Permalink. Redundancies. I’m studying them in my new-but-almost-finished Stylistic Editing course. I’ve decided to make the decision to get them all out of my system in this post I’m writing right now. Edit: I’ve decided to edit all the redundancies from the remainder of this post because it’s been bothering me since I published it yesterday. Sadly, James Justin, the scam artist nice man from Windows didn’t call me back. I had some great suggestions on what to say/do to him; you can read the hilarity in the comments here: https://lindaghill.com/2016/11/26/okay-i-need-your-help/ if you haven’t already. Since I told him my power was off when he called the first time, I was going to inform him that I never turn my computer off so I had no idea how to turn it on. This scenario is getting funnier by the day, since if he does call now, I can say, “THANK GOD YOU CALLED! I HAVEN’T HAD A COMPUTER SINCE SATURDAY! !” Of course it will take 15 minutes to boot, during which time I’ll have lots of opportunity to take advantage of the awesome suggestions on the other post. Then, after I go through all the steps he meticulously explains in order for him to hack my computer and steal all my money, I’ll ask, “What’s an ‘internet’?” Brilliant, no? My One-Liner Wednesday today had more to do with real life than I wish it had. I was passing out last night when I should have been scheduling the post, then I woke up at 7:10 this morning – an hour and a half late – so I had to drive the kid to school before I could get around to the prompt. Needless to say, it’s been a rough one. However, this is a good opportunity to let you know that if I’m ever AWOL, you check my Twitter feed in the right-hand column, just over there —> somewhere. If possible, I’ll leave a note to let you know what’s happened to me. I’m almost finished the final edit of my first book in the series, The Great Dagmaru. The actual title for Book 1 is yet to be determined. Book 2 is written and I’m three-quarters of the way through writing Book 3. Unfortunately my plan to get it published this year will not be met. I’m hoping to do so in February. Between the craziness of the above and spending the day at the hospital in Kingston for a consultation, I’ve been shamefully negligent in responding to comments. I hope to get back to you all soon! Categories: Blogging, Funny, Life, Parenting, Random | Tags: #amediting, #amwriting, Humor, humour, redundancies, stylistic editing, Windows scam callers, writing | Permalink. 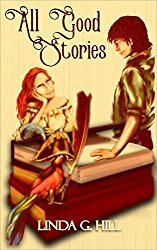 Today a novellette with humour and romance…congratulations to Linda G. Hill who is celebrating the release of her first book, All Good Stories. As best friends, Xavier and Jupiter have always been supportive of each others’ romantic relationships. But when Jupiter meets Bob online, Xavier can’t help but feel he needs to come to her rescue. There’s just something about Bob. In the process of preventing Bob from wooing Jupiter away, Xavier realizes he’s been in love with her all along. 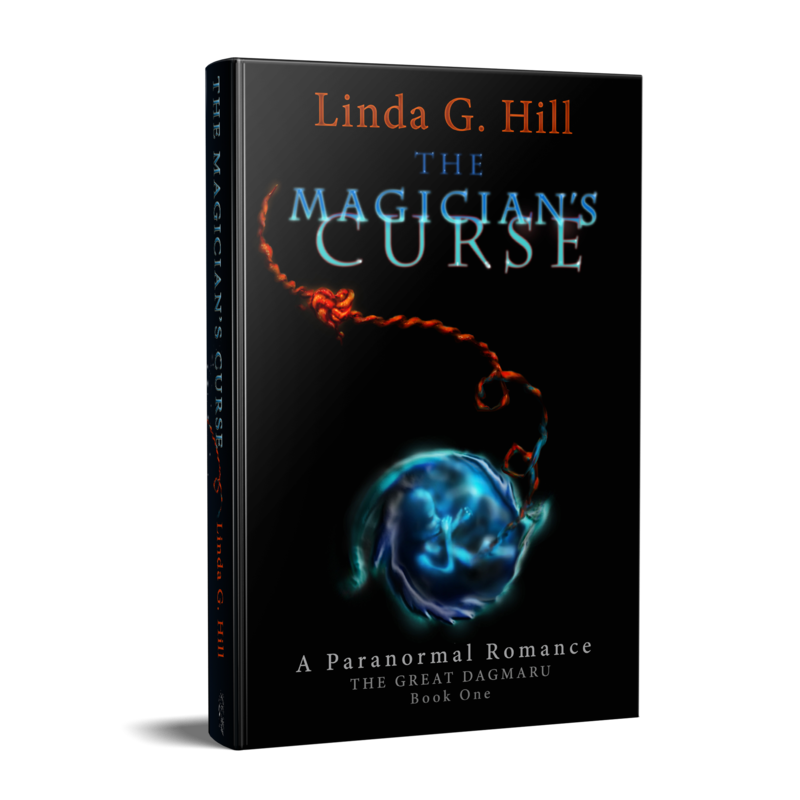 Can he keep her safe and win her heart? And will he ever get to read her manuscript?Join Xavier, Jupiter, and a quirky cast of characters in this fun romantic comedy novelette with a twist you won’t see coming. 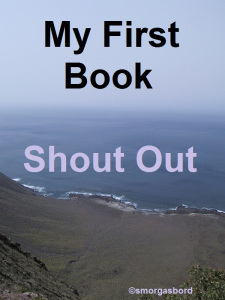 Categories: All Good Stories, Reblogs | Tags: #amreading, #amwriting, #romantic comedy, books, love, novelette, readers, romance, romcom, Sally Cronin, thank you | Permalink. I’m not going to lie – I published (and will publish again) my book for cash. Considering the only job I’ve had in the last fifteen years is a paper route, what else am I to do? But publishing, and to make cash isn’t why I write. I do that for me and because I can’t not write down the things that are constantly coming into my head. So much of the stuff I see and hear in life, the stuff I feel too, inspires me. In the meantime, there’s the other stuff I do not-for-cash. Being a mother. I think the only reason we stay-at-home moms don’t get paid is because not even the 1% could afford us. Take my today for instance: I’ve dealt with a behaviorally challenged teenager who has beat up the dog, pounded my cell phone on the kitchen table, broken one of his movies, hit me, and then sat on my lap for cuddles when he found out he couldn’t go for a ride on the city bus. I drove the other kid to a movie and back, played “Uno” ’til I was seeing double, and changed a bed because the dog peed on it. And how much money did I make for all this? Same as I have for the last fifteen years. How much cash do I deserve? But then I don’t ask for much. 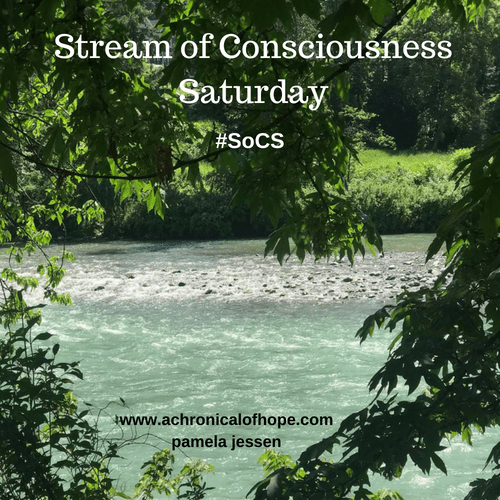 Categories: Blogging, Blogs, Life, Parenting, Stream of Consciousness Saturday | Tags: #amwriting, humility, Humor, publishing, SAHM, single mother, SoCS, writing, writing prompt | Permalink.